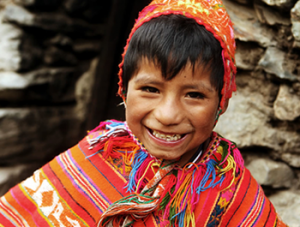 Dreamquest is an all-inclusive 7 night immersion to the sacred valley of Peru, known as one of the most powerful places on Earth, infused the rich cultures and indigenous wisdom of the Inkan people. This immersion will include daily asana, pranayama, meditation, dream journey workshops and fire ceremonies surrounding the Shamanic lineages, which mirror and support the path of Yoga with similar intentions and philosophies. Experience eco-luxury accommodation, nourishing plant-based meals and 30 Continued Education Hours with Yoga Alliance for all RYT’s in attendance. 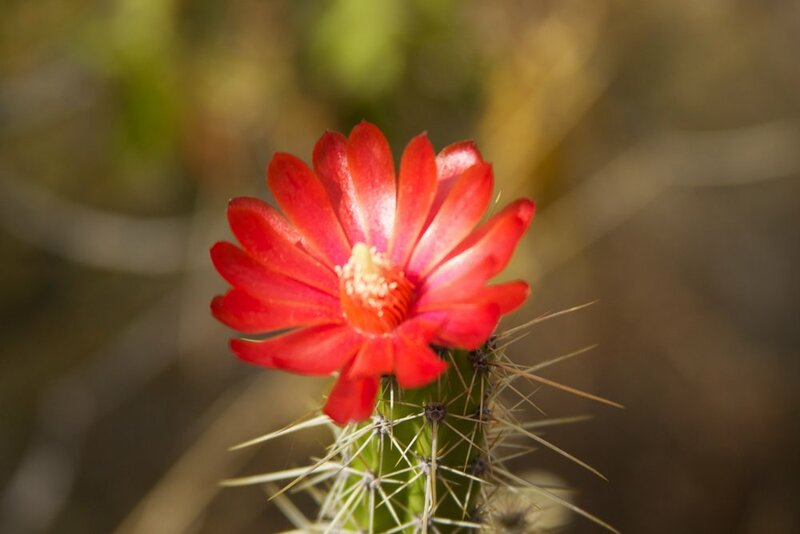 This retreat is designed to take you on a journey through the full spectrum of our experience as practitioners and wisdom keepers through the shadow and light, eventually meeting at the center cave of the heart to uncover our potential and rise into our highest Selfs. Willka T'ika is one of the original eco-luxury Wellness Retreats of Peru's Sacred Valley. Located with convenient access to the renowned world heritage site of Machu Picchu and nearby city of Cusco, Willka T'ika lies at the heart of one of the worlds most potent places for spiritual awakening with some of the the most energetically charged lands on earth, which holds the wisdom of the ancient Inkan and Shamanic lineages within in. 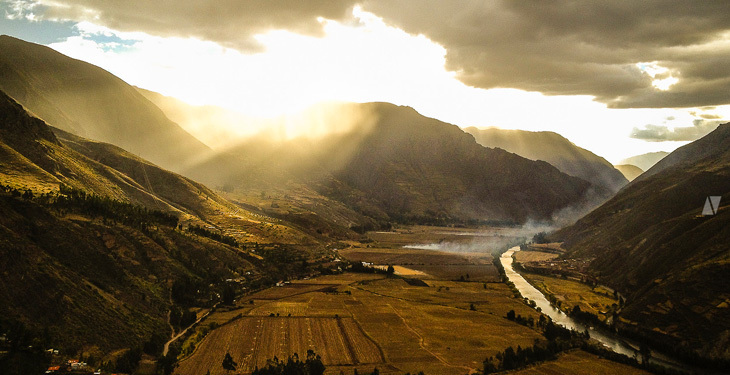 Willka T'ika is a sanctuary for rejuvenation, relaxation and for cultivating optimal well-being with peaceful, supportive energy and the mystical surroundings which aim to inspire and revitalize through a connection to Mother Nature, revered by the Quechua as Pachamama. 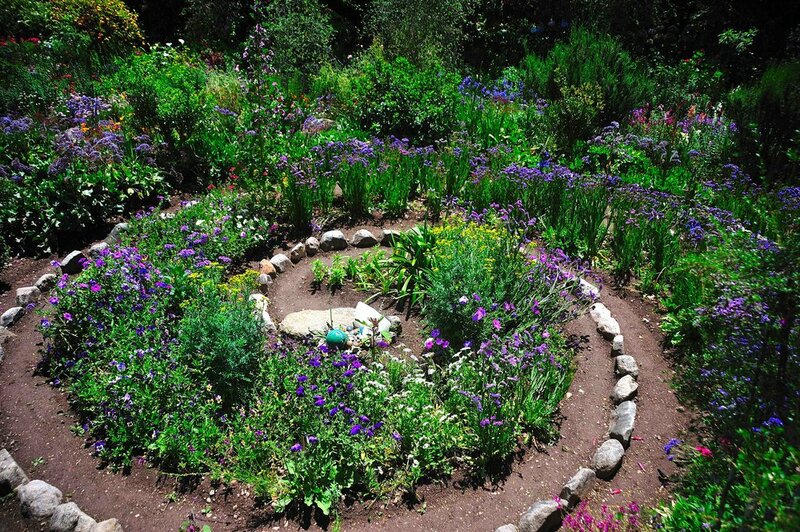 Onsite you will find various spaces to nourish your body, mind and spirit through sacred spaces and intentional gardens. 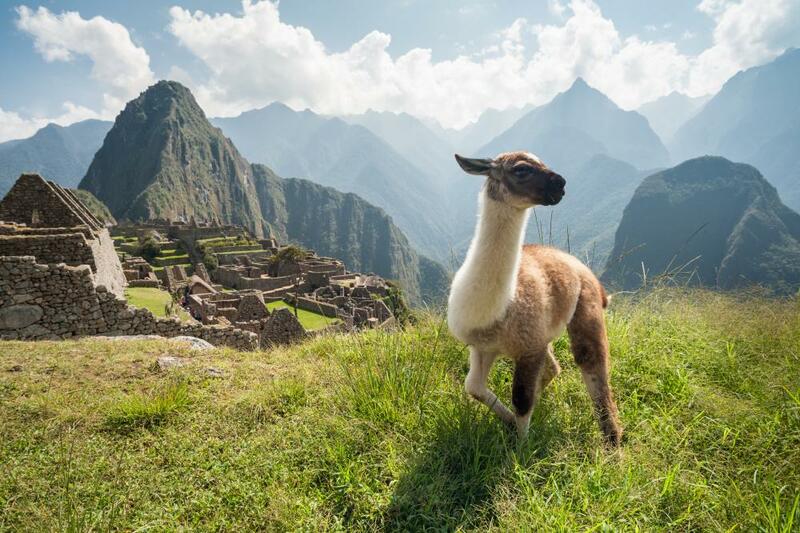 Nearby to the retreat center are various ancient Inkan ruins, ceremonial sites, temples and an abundance of cultural activities to experience and integrate the authentic nature and teachings of Peru through its land and people. 7 Nights Eco-luxury Accommodation at Willka T'ika in the Sacred Valley of Peru. Three times daily wholesome plant based meals. Daily Yoga practices with Lauren and Marla — Asana, Pranayama, Meditation, Inquiry and Journaling. Daily Guided Shamanic Rituals and Journeying workshops to support your personal evolution and highest truths with Mike. 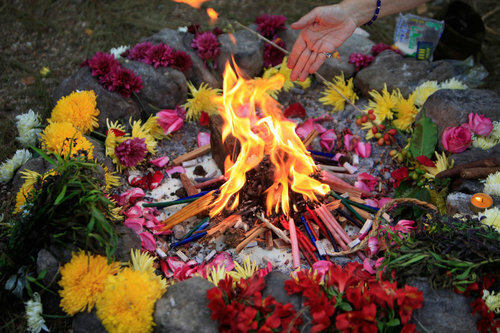 Purifying fire ceremony to cleanse and heal. 30 Hour Continued Education Hours with Yoga Alliance (available for yoga teachers). 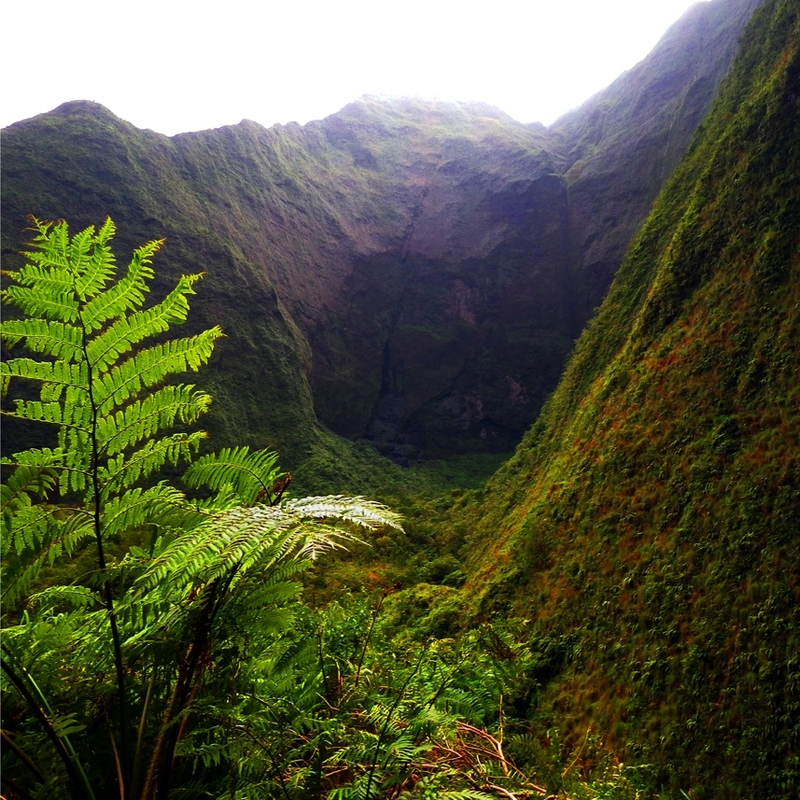 Experiencing a retreat with Lauren, Marla and Mike as your guides will leave you feeling grounded and grateful. Lauren’s wisdom of alignment in the body facilitates alignment in the mind, landing you in your heart. Marla’s eloquence with words combined with her ability to guide an energizing and creative flow will leave you feeling mystified and present. Combine this with Mike’s ability to facilitate and hold sacred space for Journeying and you will feel safe to expand into your divine truth. I'm ready for a sacred pilgrimage infused with yogic and Shamanic rituals!